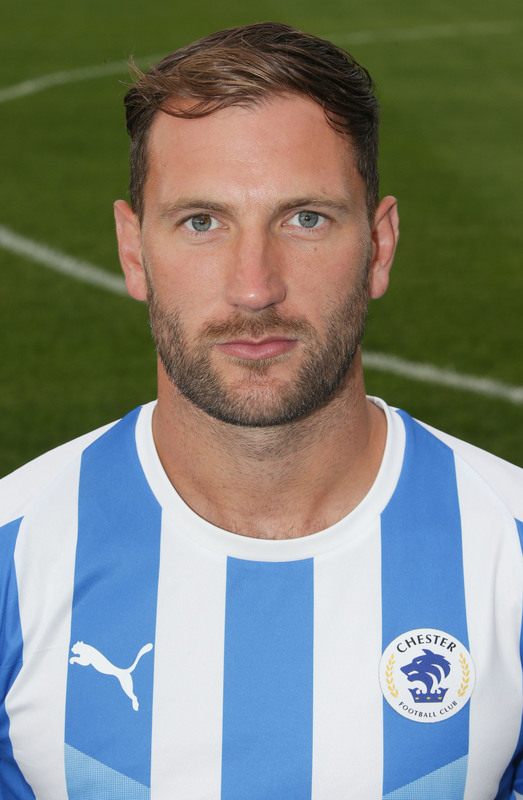 Steve Howson joined Chester in June 2018, and is another player who brings experience to the defensive line. Howson links up with the Blues Management Duo once again – having played under Johnson and Morley at Salford City. 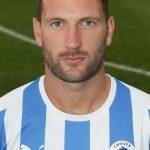 The defender started the 2017-18 season at Curzon Ashton before joining Southport FC in November. Steve brings a wealth of experience at this level to the Swansway Chester Stadium.